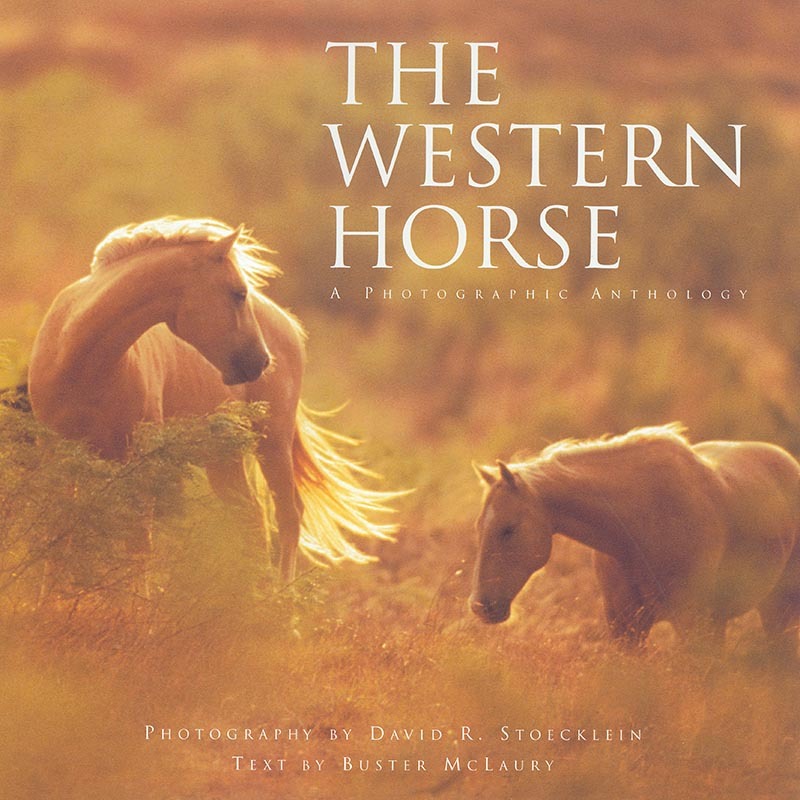 This photographic tribute to the power, mystique, and grace of the equine features Stoecklein's best horse photography collected over years spent on a quest to capture the spirit of the West on film. Artist and horse specialist Buster McLaury gives an extensive history of the Western horse, from its arrival on the shores of North America in the 16th century, to the days when mustangs roamed the country, through the trail-driving period, and on into modern times. Some of the greatest living American horsemen answer questions about breed, color, training, and performance, and other contributors offer poetry and stories that complement the beautiful photographic images. Oversize: 12" x 12" weighs over 5 pounds!